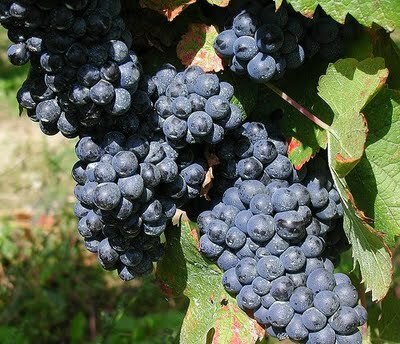 This entry was posted in In theory and tagged Pinotage, red wine, South Africa, Stellenbosch by Antoine (Wine Ramblings). Bookmark the permalink. I recently tried the Tygerberg Pinotage, I’d have to say I was a bit put off by it. It is very different, for sure! It’s used in a lot of red blends, maybe you’ll like it better like that ?